Jarmon Legal is a DUI and Criminal Defense Firm led by DUI Defense Attorney and Criminal Defense Attorney Steve Jarmon serving Chester County, PA and the Greater Philadelphia Area. We are dedicated and committed to representing our clients aggressively, professionally and, above all else, honestly. 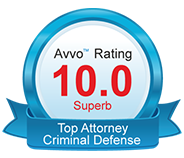 It is our focus on building a solid criminal defense attorney to client relationship based on trust and mutual respect that sets us apart from other Criminal Defense Attorneys. We understand that facing criminal charges, which could permanently affect your freedom, finances and standing in the community, is a very serious matter. At Jarmon Legal, we believe that a lawyer who provides an up front, honest and straightforward assessment of your case is what you deserve most. We strive to inform you of what you need to know, and not just what you want to hear, to ensure that you are prepared for all possible outcomes. Whether you need a criminal law attorney, a DUI defense lawyer, advice on your moving traffic violation, or any other misdemeanor or felony criminal charge; we can help. At Jarmon Legal, we provide potential clients with a free initial consult. Once we have thoroughly assessed your situation, we will focus on obtaining you the best possible result based on your individual needs. As the case moves forward, and we discover the strength of the Commonwealth’s evidence, we will continue to analyze how to arrive at your best outcome. Whether we use our extensive trial experience to fight the criminal charges in court, or decide to negotiate a favorable plea arrangement to avoid more severe penalties, it will be a decision we make together. That is our commitment and mission to each of our clients. If you are looking for a DUI defense attorney or a criminal justice attorney that you can trust to give you open, honest and sound advice on how to deal with your criminal charges, call our offices today to set up a free consultation. We have local offices in Chester, Montgomery, Delaware and Philadelphia Counties. We look forward to hearing from you. 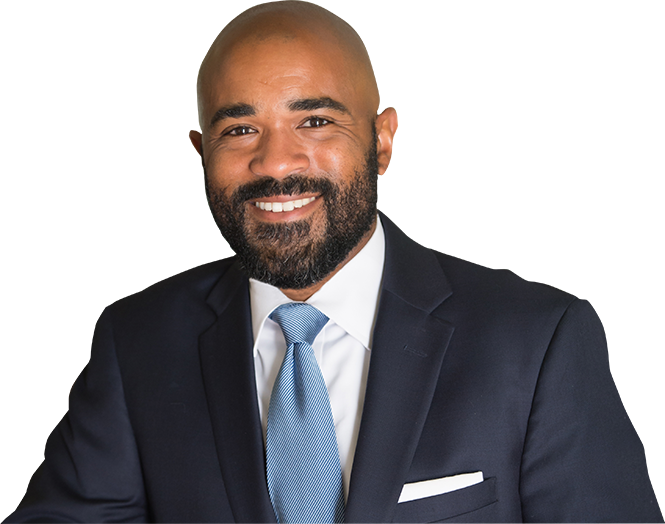 Click HERE to take a look at some of our past cases where criminal law attorney Steve E. Jarmon successfully fought for his clients in diverse cases including moving traffic violations and DUI defense.